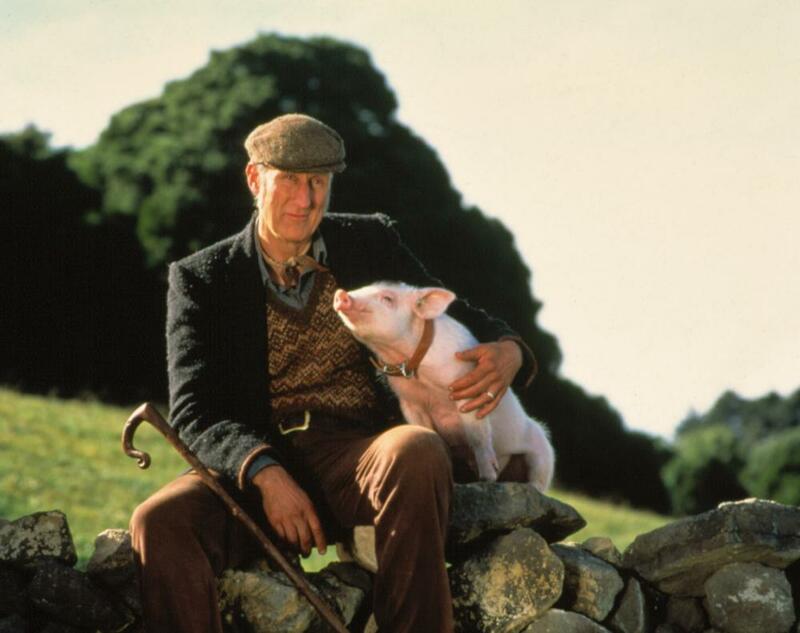 A surprise Best Picture nominee at the 1995 Oscars, Babe presents an idyllic portrait of country life comprised of modest living, cross-species cooperation, and a perpetual magic hour. Thanks to its cast of cute critters (both real and animatronic), as well as the gentle stoicism of James Cromwell, this rural fable is preceded by its very amiable reputation. But after years of more nuanced views on animal rights--and considering all the activities that must occur at the Hoggett farm--what do we think of this particular piglet and his friends, both two and four-legged?